(P1) Prince Harry is following in his mother’s footsteps by helping others. His mother was Princess Diana. He feels lucky to use his position and name to help people. (P2) He talks about how Africa changed his life when he went to Botswana in 1997. This was also the year when his mother died. (P3) In Lesotho, Prince Harry has a charity. The charity helps young people who have AIDS. He explains that young people need medicine, education, and support. Do you like to help people? Why or why not? Have you ever been to another country? If yes, where? If no, what country would you like to visit? What charities are in your country? Princess Diana was the ___________ of Prince Harry. 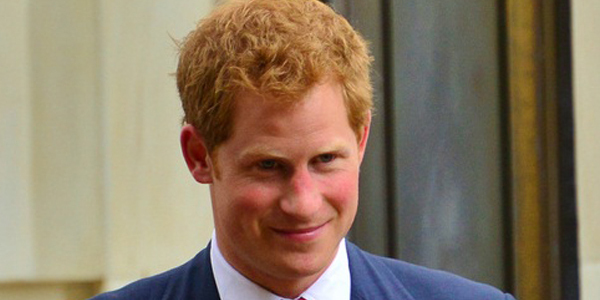 Prince Harry feels lucky he can _________ others. What year was he in Botswana? When did his mother die? His charity helps people with ________.